MPI monitors SPS notifications and market activity to update exporters on changes to market access requirements . MPI records importing countries phytosanitary requirements for many of our markets on its web site. 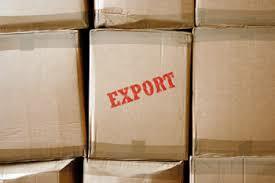 Where there are areas of particular concern MPI may release information to exporters via its web site. The PMAC weekly update will always provide a link to this information. In a number of these instances were additional clarification is required MPI will establish a joint MPI/ industry working group to help work through the issue.